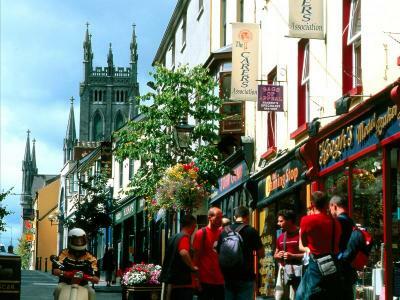 Stay at Kilkenny Inn in the comfort of our modern bright recently refurbished rooms and with all the attractions of the city on your doorstep. Savour a 2 course dinner at Kernel Bar & Kitchen on a night of your choice then in the morning enjoy a cooked to order breakfast. • Delicious cooked to order breakfast served each morning. • 2 course meal at Kernel Kilkenny Bar & Kitchen on an evening of your choice.